The power input to most smelters has become more variable and cell voltages have been continually reduced, giving rise to bath superheat in the 3-6°C range in many cases. The effect on the structure of the ledge is now being investigated since it also impacts heat balance shifting for smelter power flexibility, which is an inevitable consequence of continental network. Shell Heat Exchanger technology has been created to achieve the heat balance shifting by regulating sidewall heat loss with low superheat and variable cell power input. 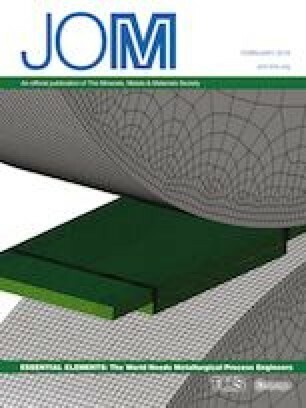 This article provides new information about the structure of the ledge material under the influence of these factors and discusses the implications for future smelter operation. MBIE funding is gratefully acknowledged for this work, under Grant UOAX1308.